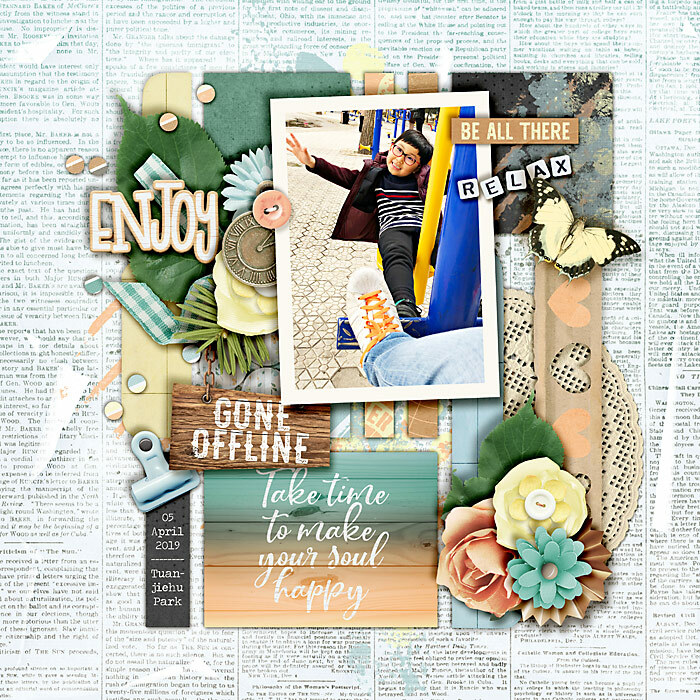 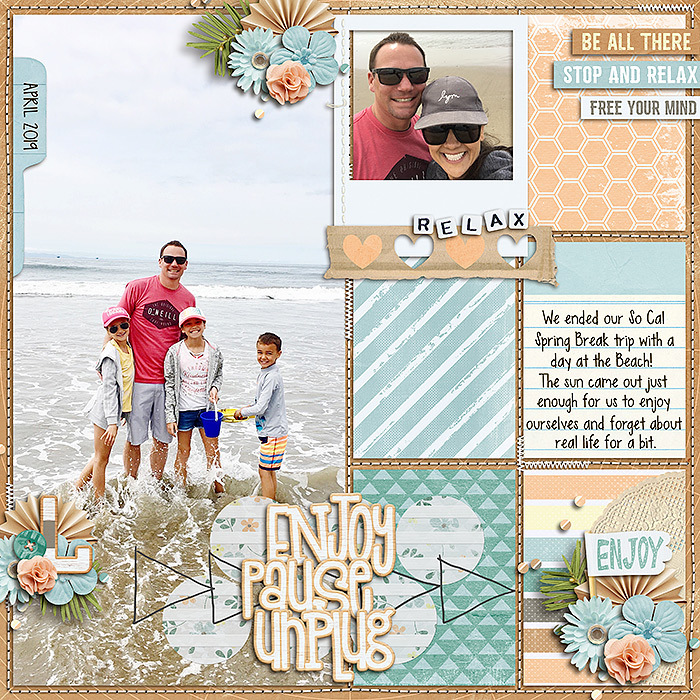 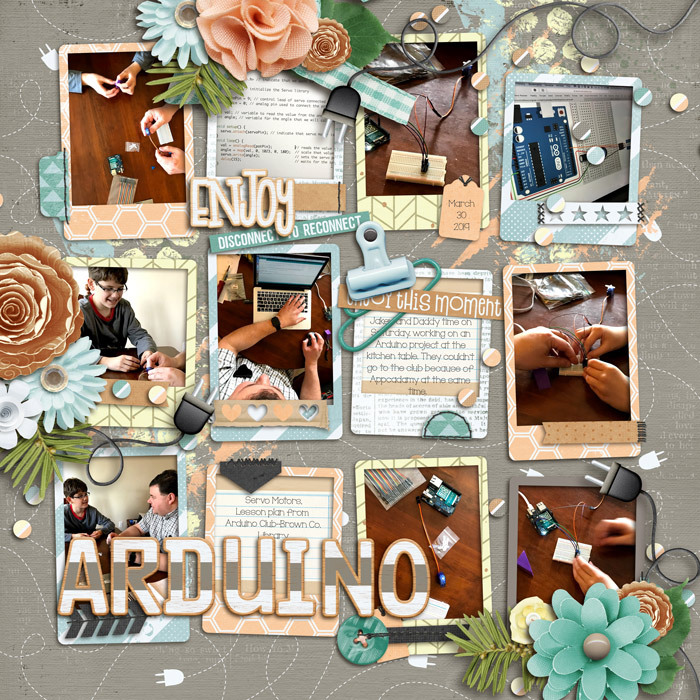 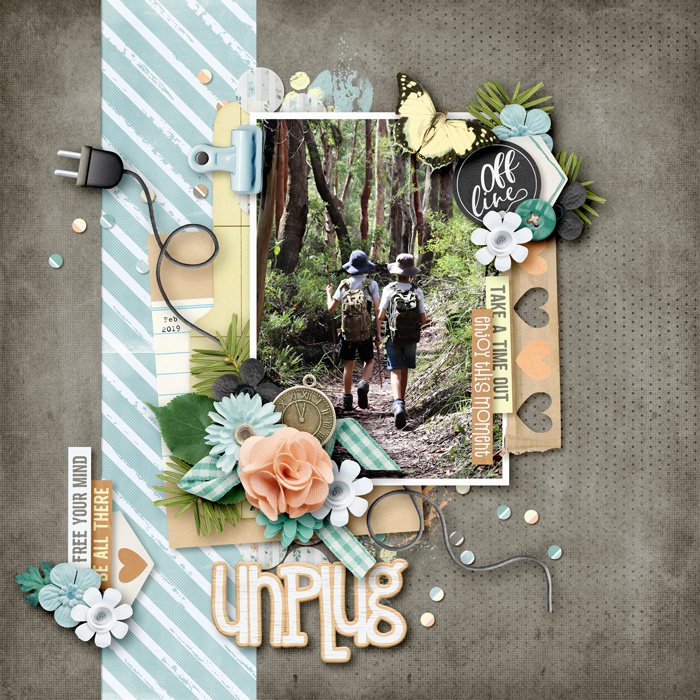 A digital scrapbooking collection by WendyP, O is for Offline, celebrates the relaxing bliss of shutting out the digital world and enjoying some well-deserved quiet time. 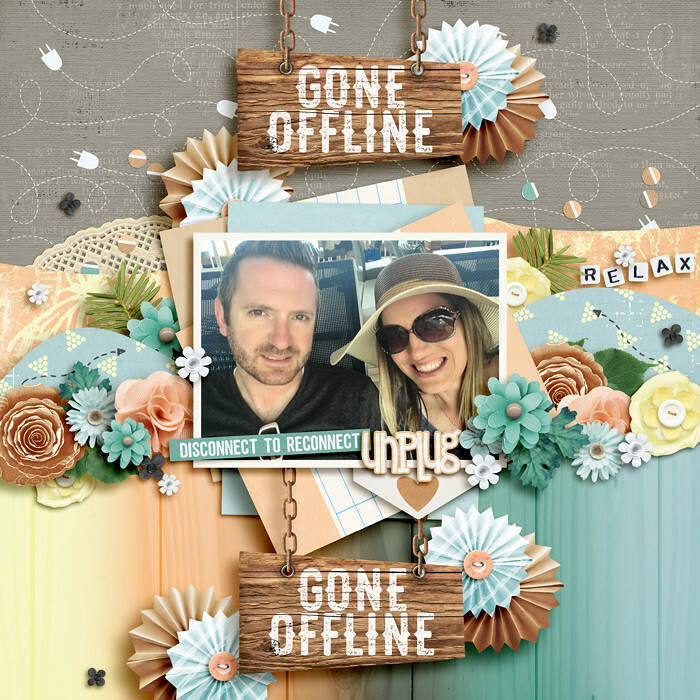 Everyone deserves a break and a chance to disconnect from the hustle and bustle of our busy lives. 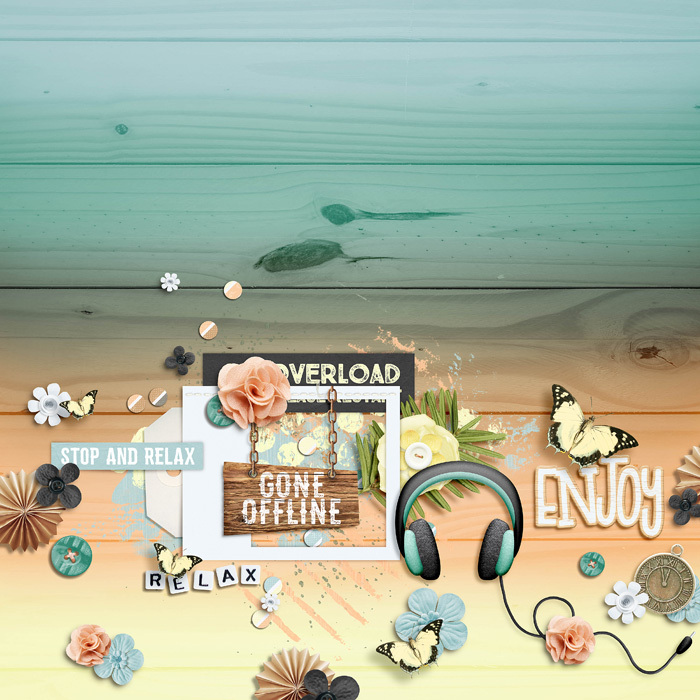 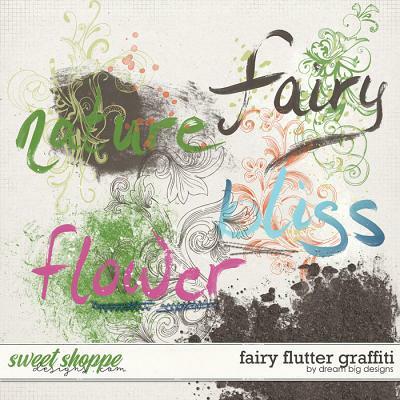 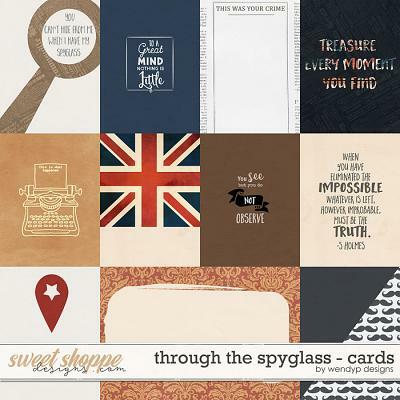 Document those quiet moments with the soft and soothing vibes of this fabulous collection! 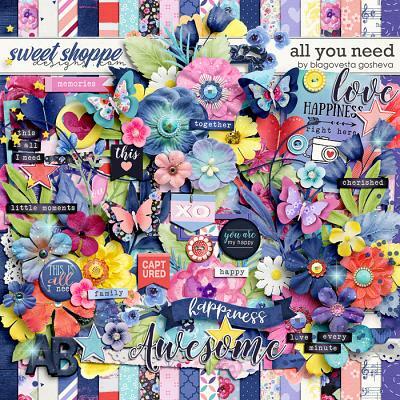 This kit includes 25 papers (16 patterned papers & 9 solids ), full alpha set, and 72 elements, including flowers, flair, clips, coffee cup, word art, word strips, clock medallion, ribbons, buttons, headphones, foliage, tags, plug, signs, butterfly and more! 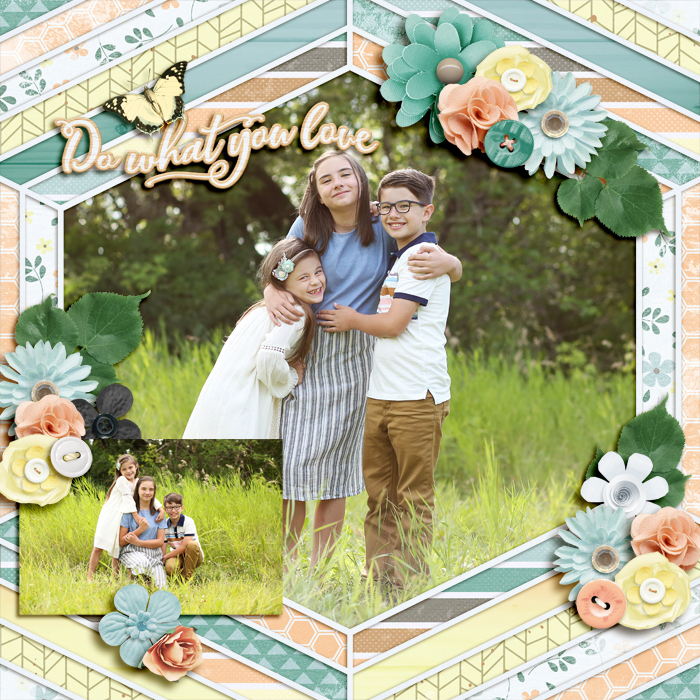 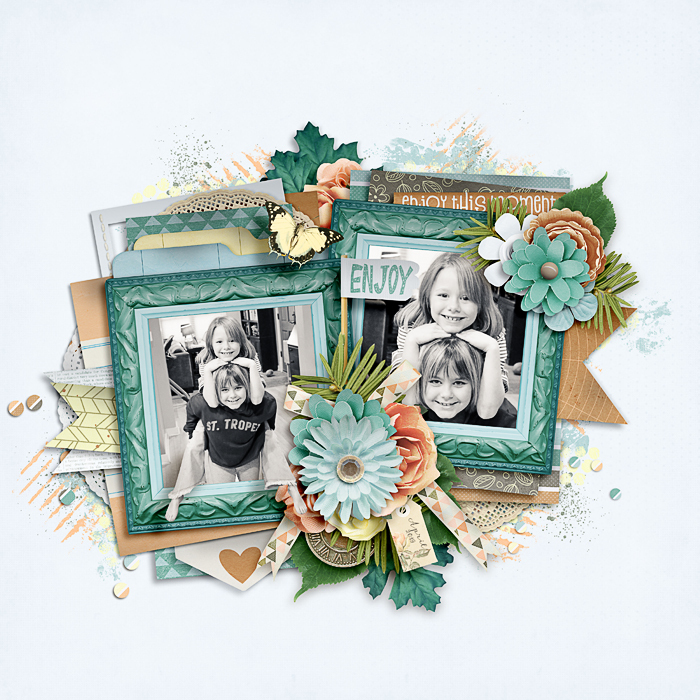 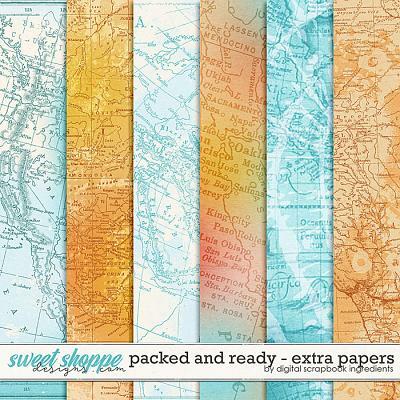 Get this gorgeous digital scrapbooking kit from our current featured designer, Wendy van der Ploeg of WendyP Designs, FREE when you spend $10 in the shoppe between now and April 26th, 2019 when our new releases go live. 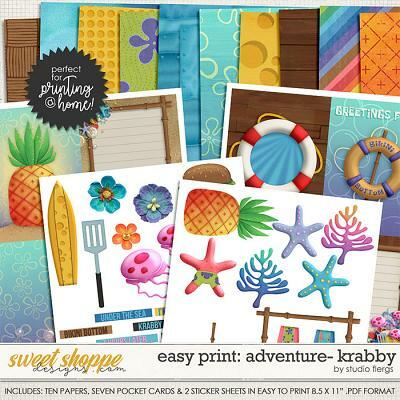 Your free gift will be automatically added to your order if it qualifies! 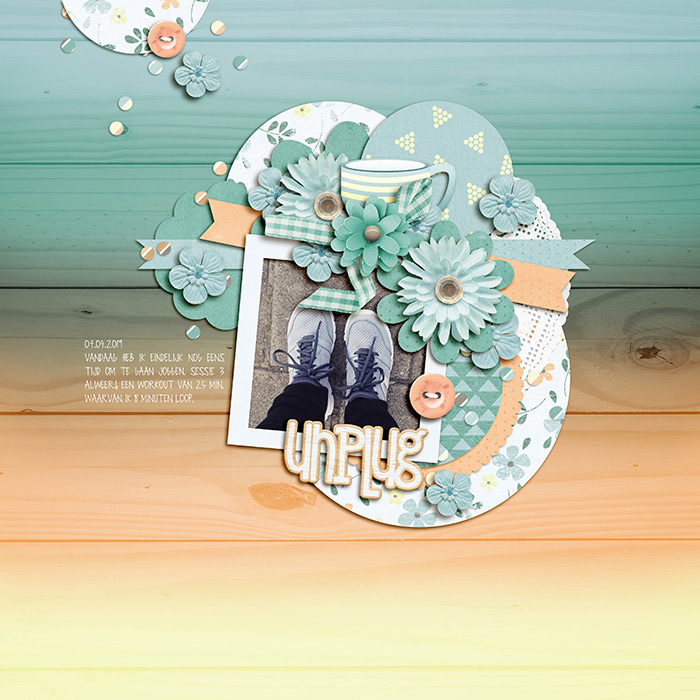 Be sure to COLLECT ALL of our alphabet inspired series of featured designer kits in the coming year!